The look of the Mini is utterly timeless; evoking a sense of style that immediately takes you back in time, protecting its image is extremely important for any Mini owner. This is why we here at Mini Sport have created a comprehensive selection of Mini body trim parts and accessories for you to protect the look of your classic car, as well as to improve its functionality. 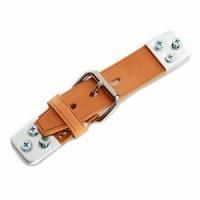 Body Fasteners – Need to replace a leather bonnet strap? 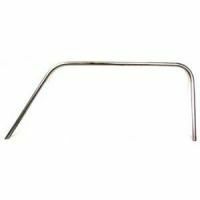 Looking for new chrome boot springs? Perhaps you need some bonnet pin plates? Our range of high quality body fasteners can be used on all models of the classic Mini, and are particularly ideal for use in all forms of motorsport – including racing, rallying and hill climbing. Mud Flaps – Regardless if you’re competing in motorsport or using your Mini as an everyday runner, the importance of well-functioning mud flaps to protect anyone (or anything) in the immediate vicinity from debris torn up by your tyres, cannot be overlooked. 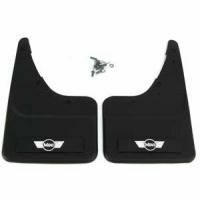 Our range of Mini mud flaps contains a number of hardwearing products, ideal for all models of the classic Mini. 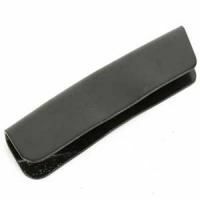 Roof Gutter Trim – We stock a number of Mini roof gutter trims, including genuine and OE spec gutter trim finishers and finisher clips, available in black or grey. 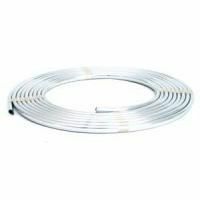 Seam Cover Strips – Our selection of Mini seam cover strips can be fitted to all models and ages of the Mini, right from the MK1 through to MK5. 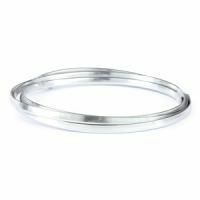 Wheel Arch Trim – Need to improve the condition of your wheel arch? Our Mini body trim collection contains a full range of wheel trim arches in black or chrome, as well as a number of sill moulding strips, wheel arch rubber seals and studs.